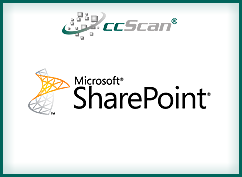 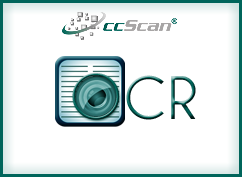 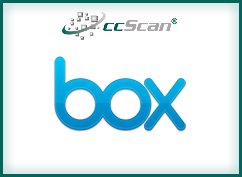 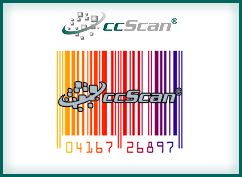 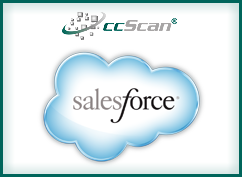 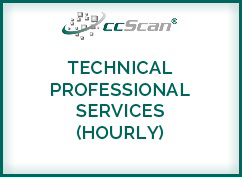 Scan or Import to the Cloud with ccScan, a popular document scanning application for an ever expanding list of cloud-based CRM systems, Content Management systems, and File Sharing systems. 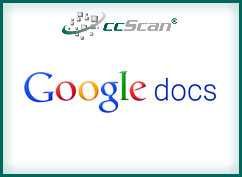 With ccScan you can Automate classifying or indexing paper documents or e-files and export them to the cloud effortlessly. 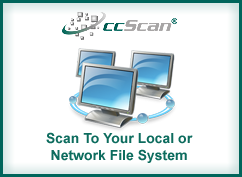 Save time and money, share document instantly, avoid misfiling documents or files.